Just buy a prepaid card and pay for everything you need — online shopping, bill payments or everyday purchases. 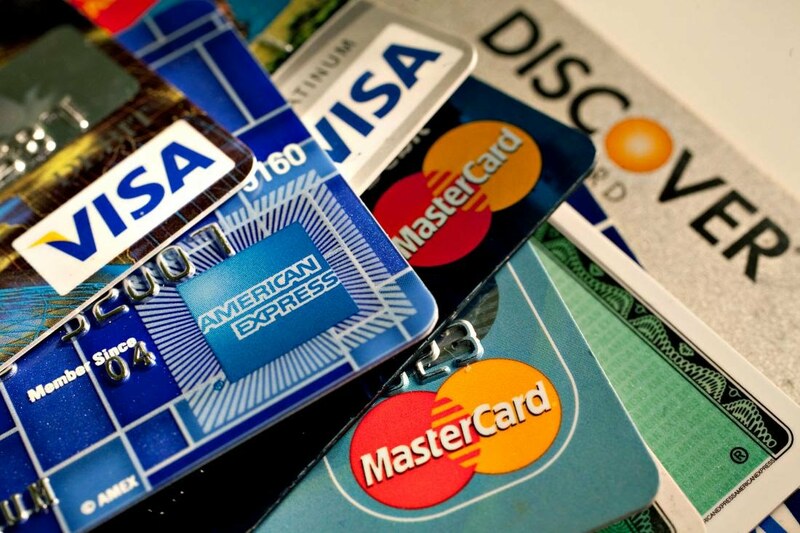 Accepted wherever debit credit is accepted, prepaid cards provide a more convenient and safer way to pay than cash. Best for online shopping such as Amazon, ebay, AliBaba, AliExpress, Facebook Ad, Video Games purchases and so on.